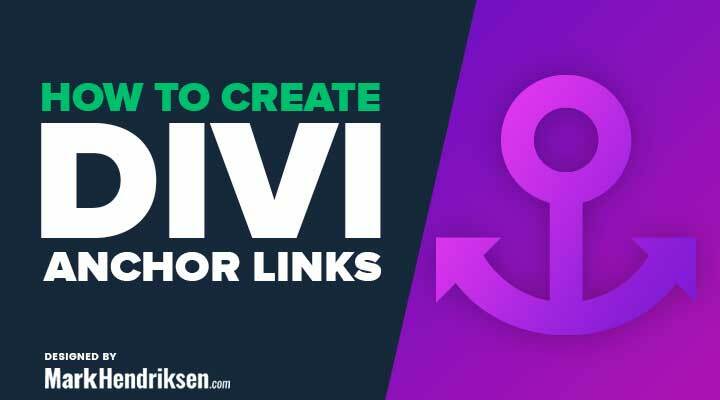 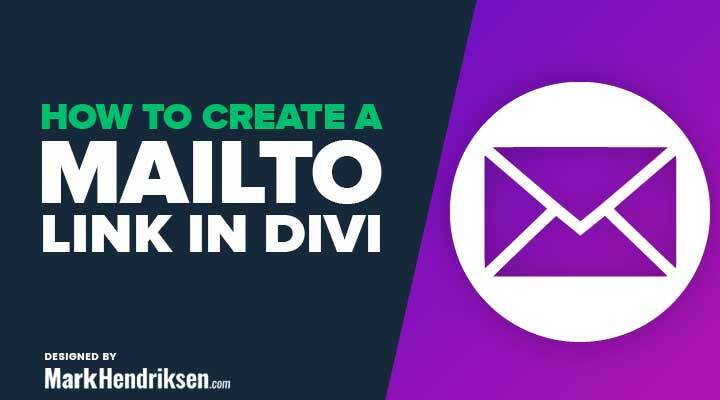 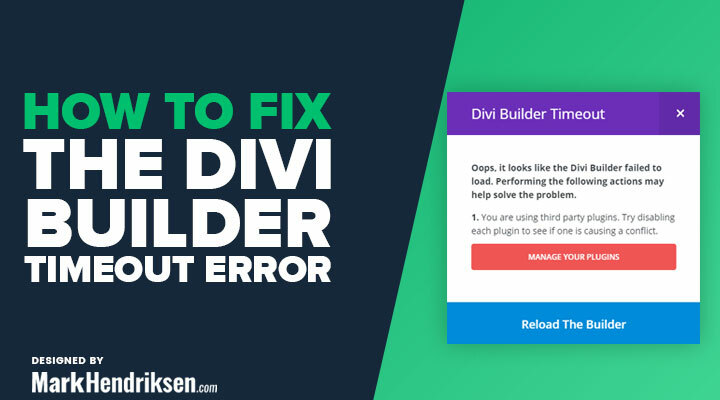 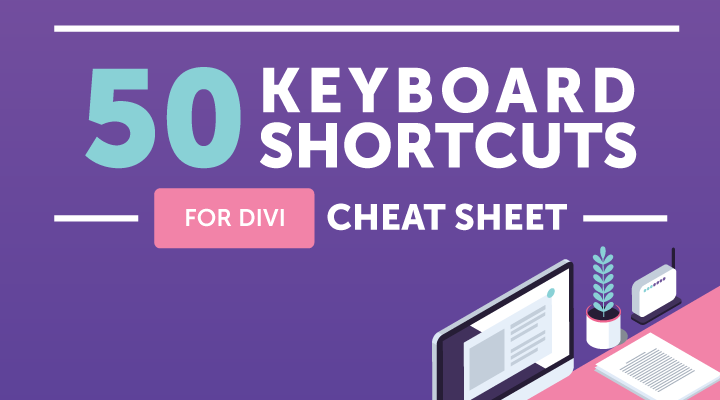 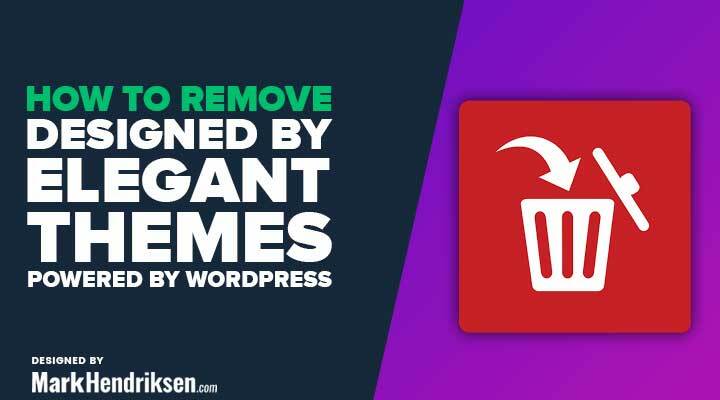 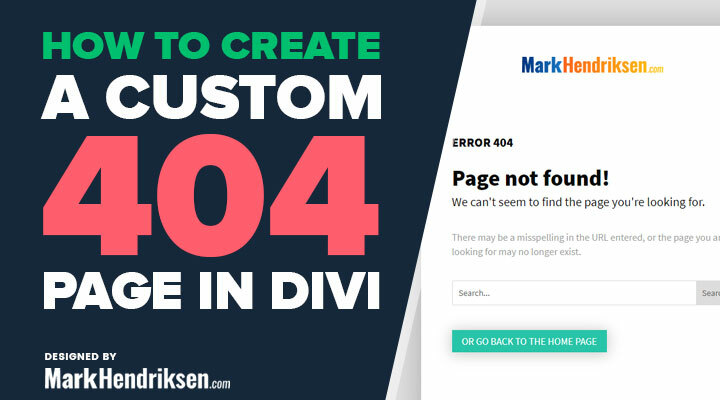 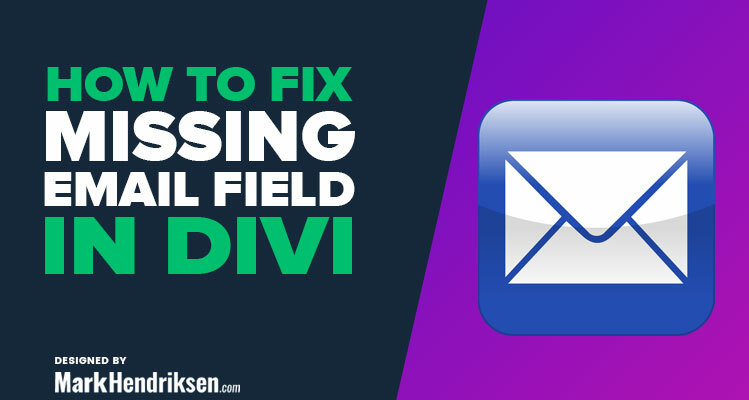 Here you will find an extensive library of Divi tutorials, guides, and fixes. 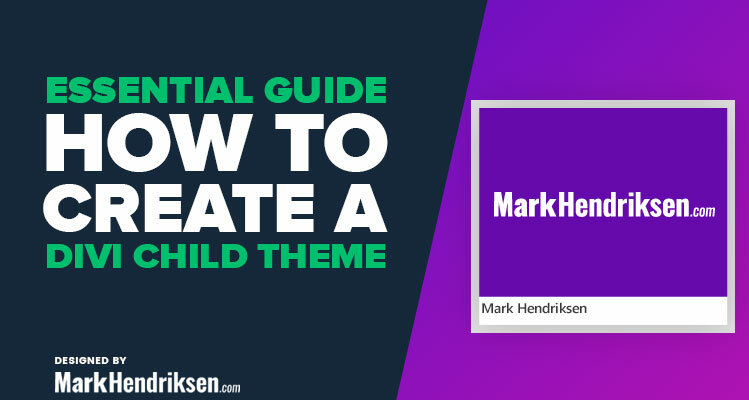 I have step by step tutorials from beginning to advanced level. 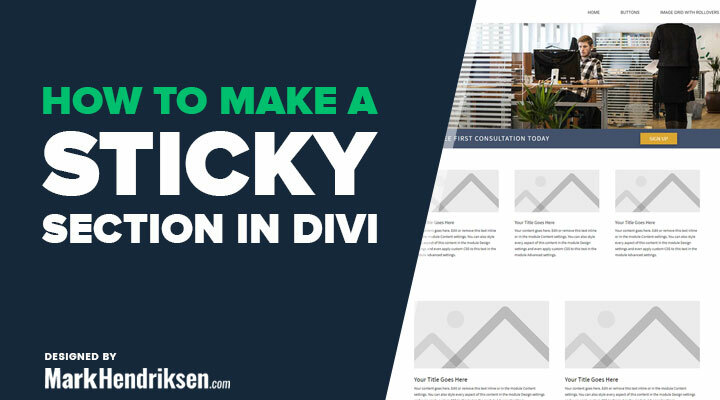 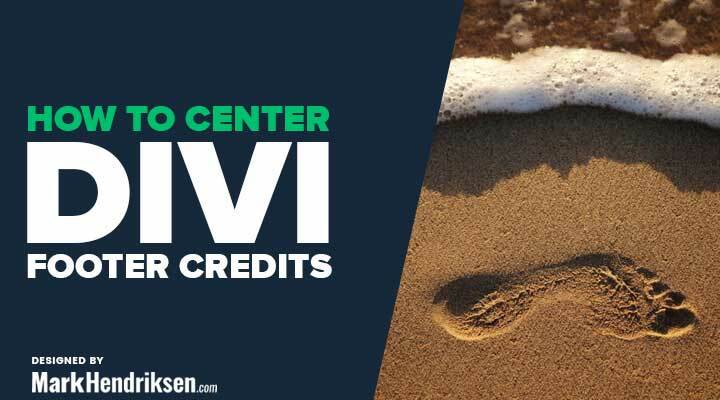 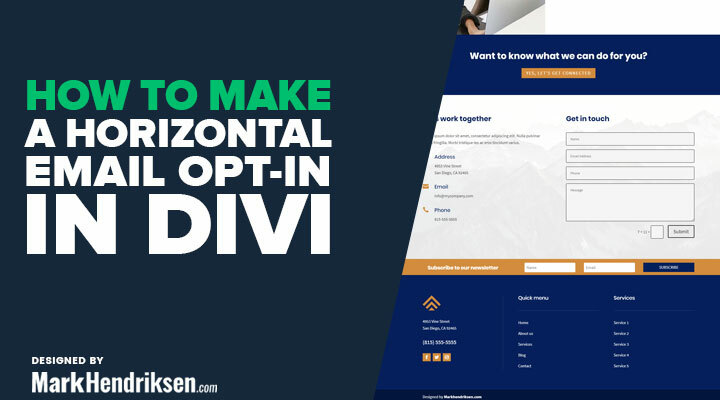 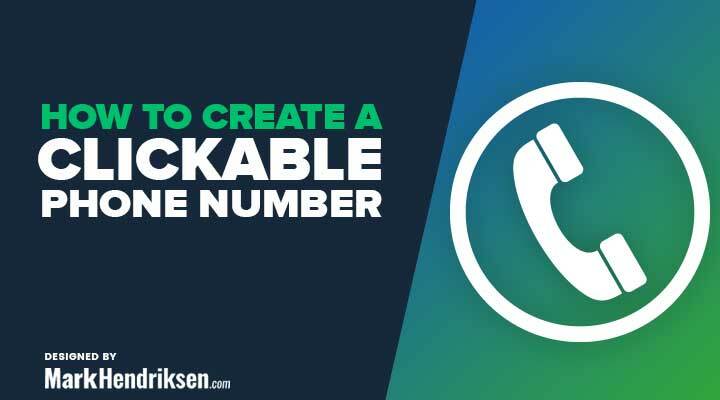 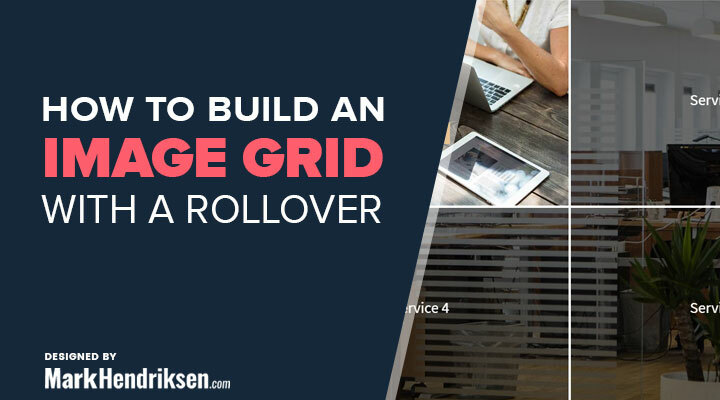 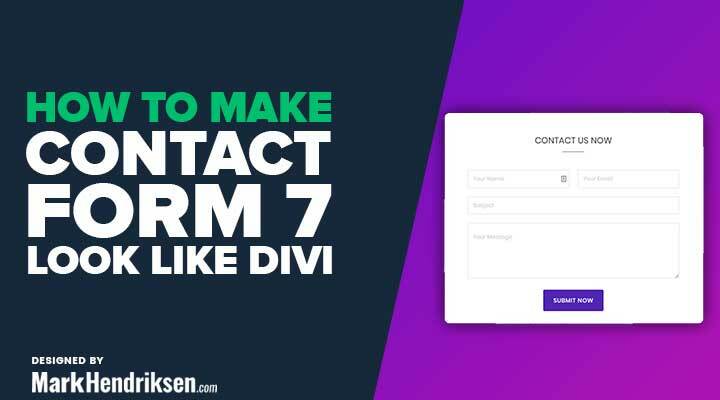 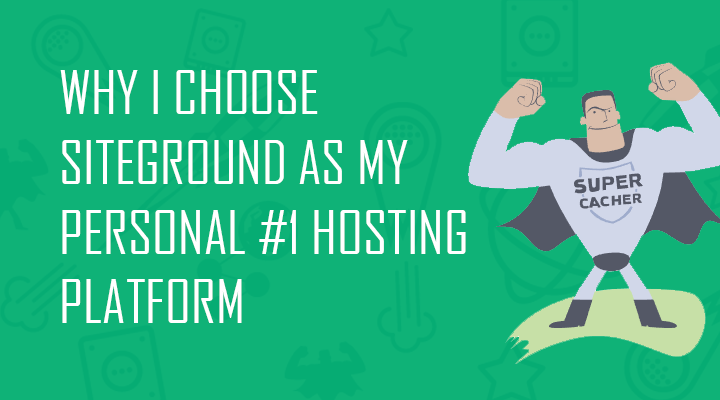 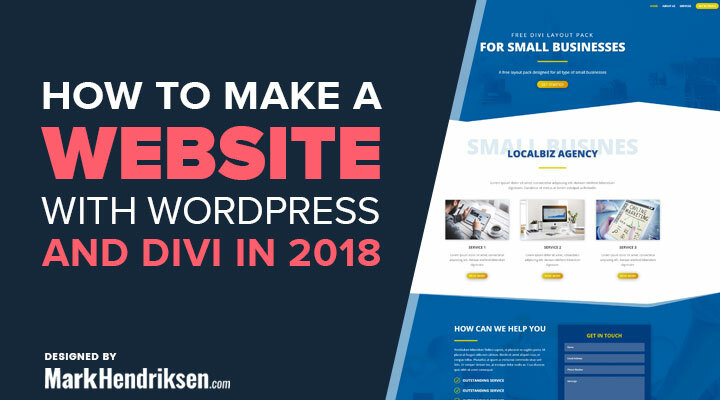 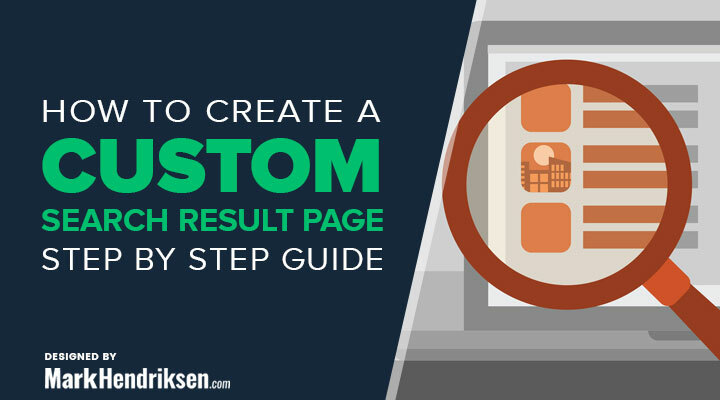 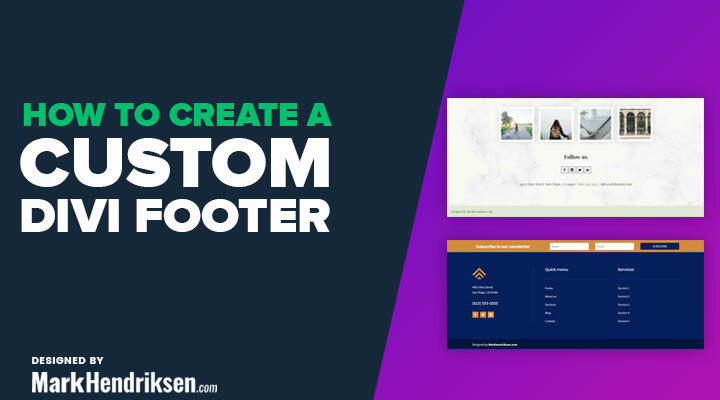 Become a better Divi website builder and start out with these tutorials!